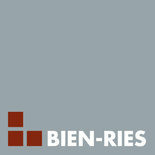 BIEN-RIES AG specializes in planning, building and selling affordable residential properties in the Rhine-Main region. 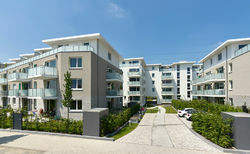 Since being founded in 2004, the company has already sold more than 2,300 apartments with a total area of about 190,000 sqm. The sales volume involved came to more than EUR 660 million. Over 1,800 apartments have already been completed. To enhance its customer-responsiveness, the company handles almost all the development work in-house, with a current specialist staff of approximately 60. 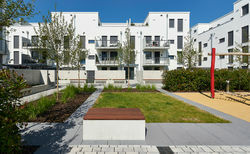 With its focus on the future occupants, BIEN-RIES AG calls its projects “residential concepts”. After all, it’s ultimately creating homes. 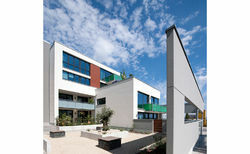 The firm earned an enviable reputation for its pioneering work as a residential housing developer in the Riedberg district of Frankfurt.